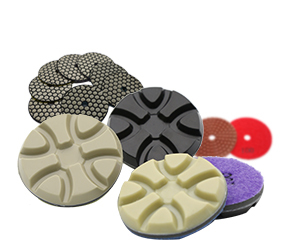 Description:Diamond Tools manufacturer / supplier, offering Diamond Grinding Plate,Diamond Polishing Pads, etc. 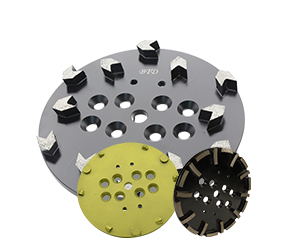 We focus on diamond grinding tools and polishing tools for concrete construction and stone markets including metal bond grinding dsic, diamond cup wheels, diamond polishing pads, laser welding, brazing and sintering saw blades, core bits etcs, offering more than 200 types to choose from. We also provide private labels for large OEM projects, including designing, marketing, printing and packaging to meet customers' specifications. Fuzhou Bontai Diamond Tools Company (called BTD) has be specialized in diamond grinding tools and polishing tools since 1986. The trading department was founded in 2008. Since then, our company has a rapid growth every year. As one of the top manufacturers and supplier in diamond grinding tools in China, BTD has an expert group with over 30 years of experience in developing advanced materials and setting national standards for material processing analysis. 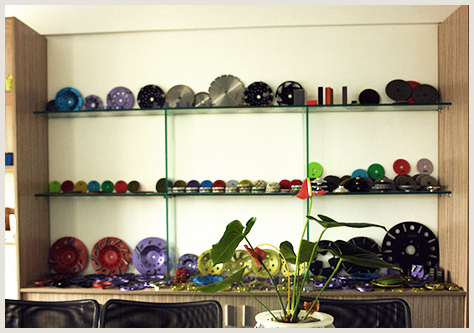 To be the best professional grinding and polishing manufacturer, is our dream. 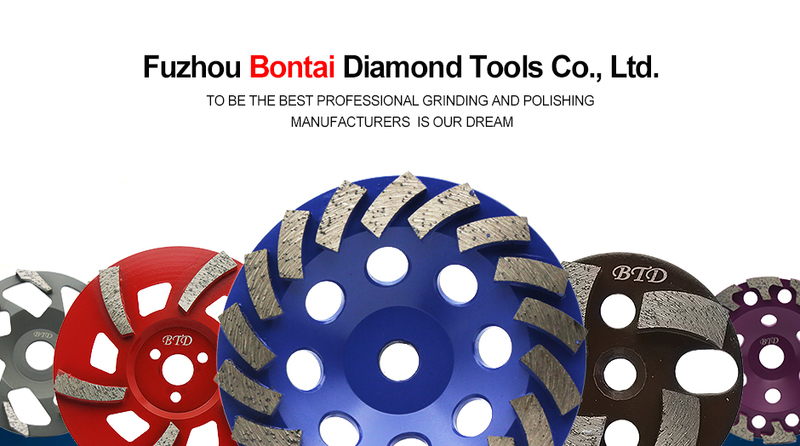 Bontai is on the way since 1986.Fuzhou Bontai Diamond Tools Co., Ltd. (called BTD) has be specialized in diamond grinding tools and polishing tools since 1986. The trading department was founded in 2008. Since then, our company has a rapid growth every year. 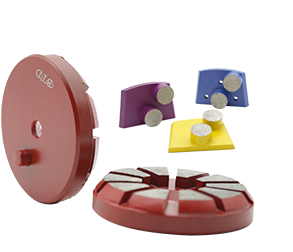 ..
We produce Diamond Tools, Diamond Grinding Cup Wheels, Diamond Polishing Pads, Diamond Grinding Plate and other products, get a good market response.